Hero MotoCorp has a wide range of products, and the two-wheeler brand is working hard to upgrade the complete portfolio with BS-VI upgrade. Speaking to CNBC-TV18 at the World Economic Forum 2019, Pawan Munjal, Managing Director, Hero MotoCorp stated that the company will start rolling out BS-VI products from next fiscal (2019-20). 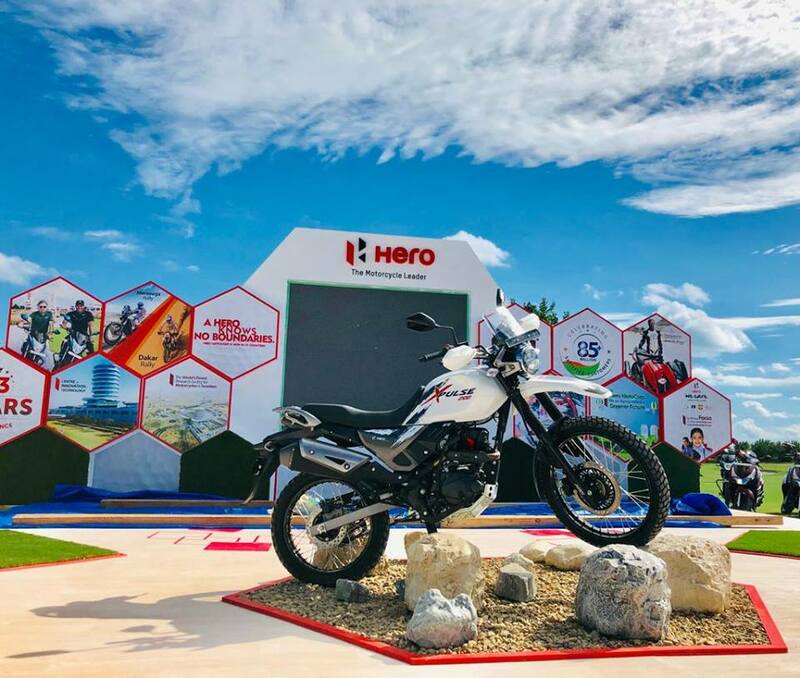 Hero MotoCorp will start rolling BS-VI models in the Indian market from next fiscal (FY2019-20), told Pawan Munjal in a recent interview. We are on track on meeting the BS-VI norms for 2020. We have a very wide range of products so there is a lot of work that is going on at our R&D and our associate industries, with our supply chain, etc. We will start rolling out BS-VI products from next fiscal (2019-20). We have a lot of products, we have inventory of BSIV products to sell. So, it's a complex situation but we are well set to meet the challenges. We just talked about the two-wheeler sales being slow in the recent months, especially during the Diwali season when we stock up to sell very huge volumes. Since that has not happened, there is inventory in the market. But, we will clear the inventory. We have to since we are also going into another regulation on the safety norms which is the CBS/ABS on the braking systems. No, that does not mean more aggressive discounting. That means more aggressive selling, more aggressive marketing, going into areas we have not yet gone into, etc. The list of upcoming products from Hero MotoCorp include XPulse 200 and XPulse 200T and the Maestro Edge 125 scooter. The motorcycle brand is also expected to introduce an all-new Karizma and production-spec version of the XF3R in 2020.